To celebrate Global Entrepreneurship Week, we asked some small business customers from all over the world to share the highs and lows of their experience with aspiring entrepreneurs of the future. Today, we speak to Catherine Bell, founder of Australian custom luggage brand, Carry on Watson. So you want to start a small business? My business Carry on Watson was the result of much planning and dreaming. What I could never have planned for is the steep and ultimately rewarding learning curve that lay ahead. It is still early days for me, but I want to share what I have learned so far in the hope that it helps you. The advice I most wish I’d received in the beginning was to understand that going into business is a long game. To have any expectations that you’re going to have a return on investment in two months, or even two years is unrealistic – no matter what industry you’re in. Make sure your cash flow can support this. It can be a really good idea when managing your cashflow to have a Plan A, Plan B and a Plan C scenario. This way, you can consider everything from bootstrapping it, to seeking out investors in family or friends, or funding beyond this. If you can only rely on your own funds it will affect what your business model looks like – to the extent where I would say you should create a business model that directly reflects your funding opportunities. Movements in the market matter to my business. They inform my next steps and I encourage you to take this approach too. For me, this influence is mass customisation, which is shaping what our customers want – that personalised experience. So pay attention to your market and stay ahead of its trends. And regardless, make sure your product is built for an individual experience and not a catch-all approach. Technology is fundamental to my business. Ever since I created Carry on Watson it was all about having a scalable, digital business so that everything can be automated as much as possible, and operated with minimal labour from any location. If you are starting out, bear this nimble approach in mind if you aren’t already thinking this way. Run the business, don’t let it run you. I look at the numbers every week to account for my expenses and keep up with the finances, but because Xero is so simple and intuitive I don’t need to allocate too much time doing this. Make sure you focus on what areas need your time and don’t spend time reinventing the wheel in other areas. Outsource where possible. Appreciate the power of partnerships from the outset – your local business community has a wealth of opportunity within it and you can align through a range of collaborations that are only limited by your imagination. This directly supports cash flow. In fact. everything can flow more easily from this point. But before you approach any collaborators, always nail the ‘why’ that drives you. 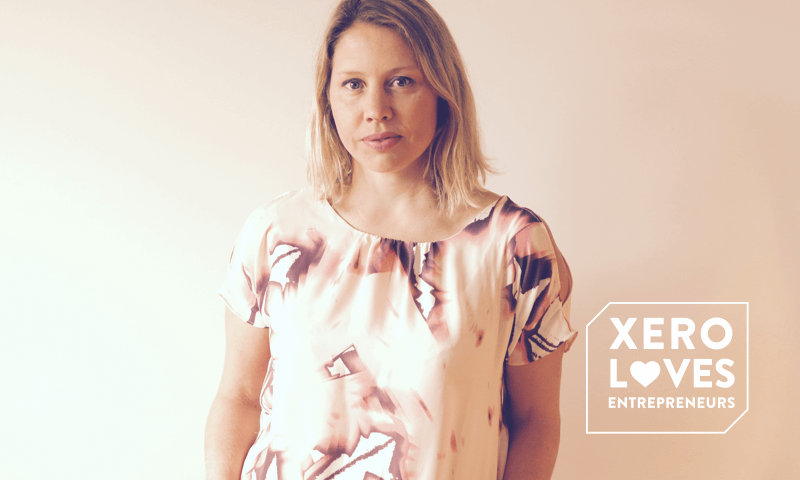 The post Advice from an experienced entrepreneur – Catherine Bell appeared first on Xero Blog.